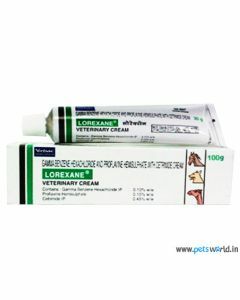 Having the necessary cream and lotion can help in healing your pet dog when they experience cuts and wounds. 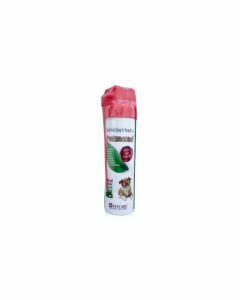 They can also be used to repel flies and other insects, thus preventing many allergies. 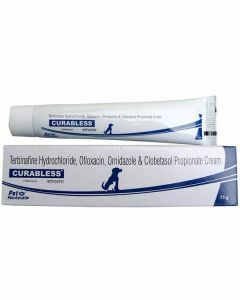 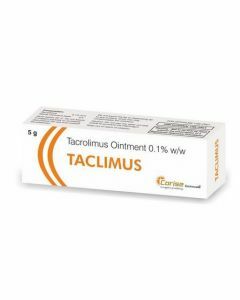 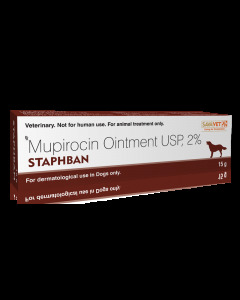 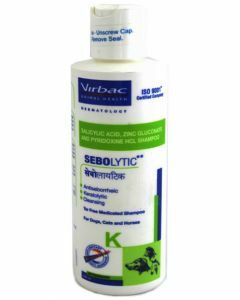 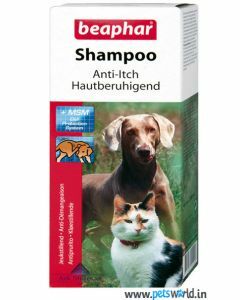 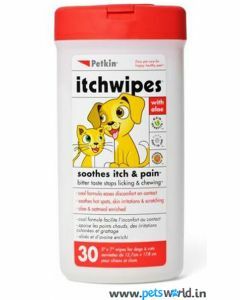 We at PetWorld offer you highly effective skin and lotion for healing wounds and to prevent the recurrence of fungal infections. 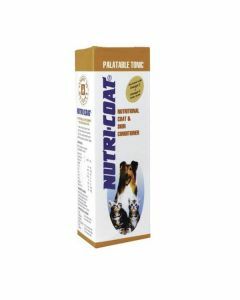 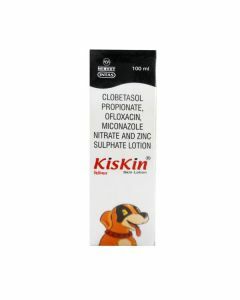 INTAS Kiskin cream is a super quality cream for treating yeast and fungal infection in dogs. 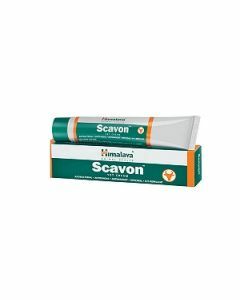 Himalaya Scavon cream is an ayurvedic cream which supports a quick recovery from cuts, abrasions and incisions. 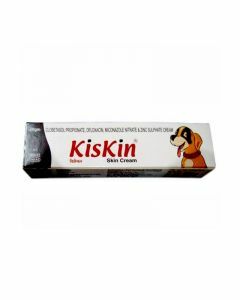 Tulsi and Haldi are the major constituents of the cream offering excellent anti-bacterial properties to soothe itching and scratching in dogs. 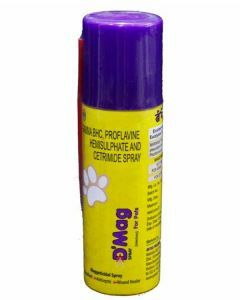 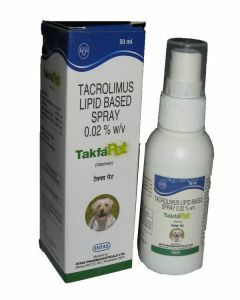 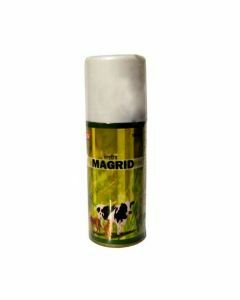 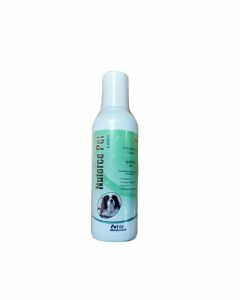 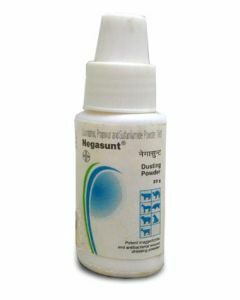 We also offer INSTAS D Mag Spray which is an excellent spray for treating parasitic infections in dogs. 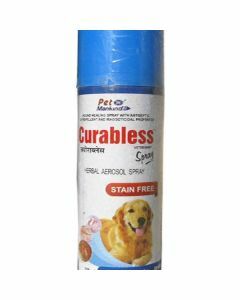 Mankind Curabless is another fine spray having a unique formulation of important elements for repelling dirt and dust. 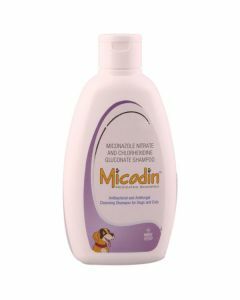 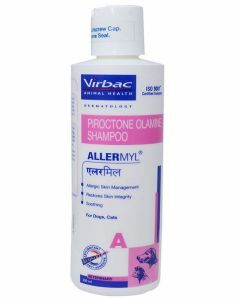 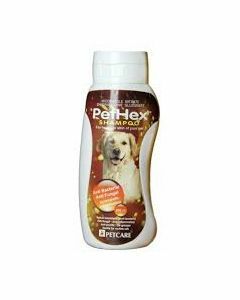 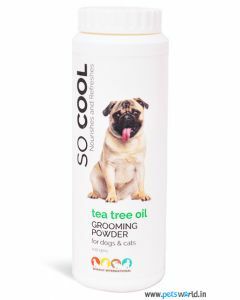 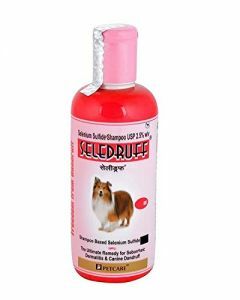 It also untangles the matted hair and provides a healthy show ring sheen to the coat. 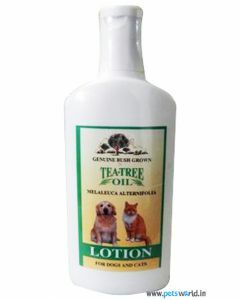 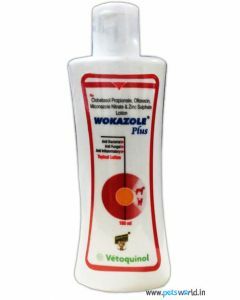 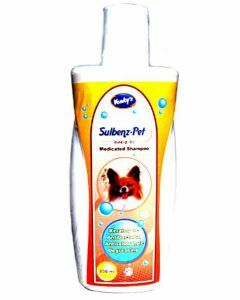 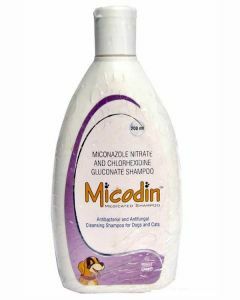 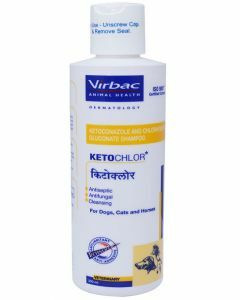 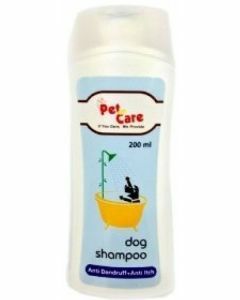 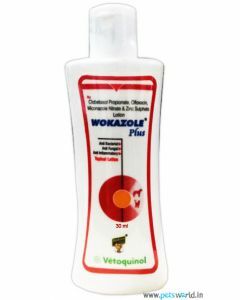 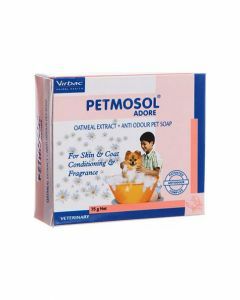 Lotion like Vetoquinol Wokazole Plus eliminates dandruff, itching and scaling thus maintaining a good skin hygiene in your pet dog.